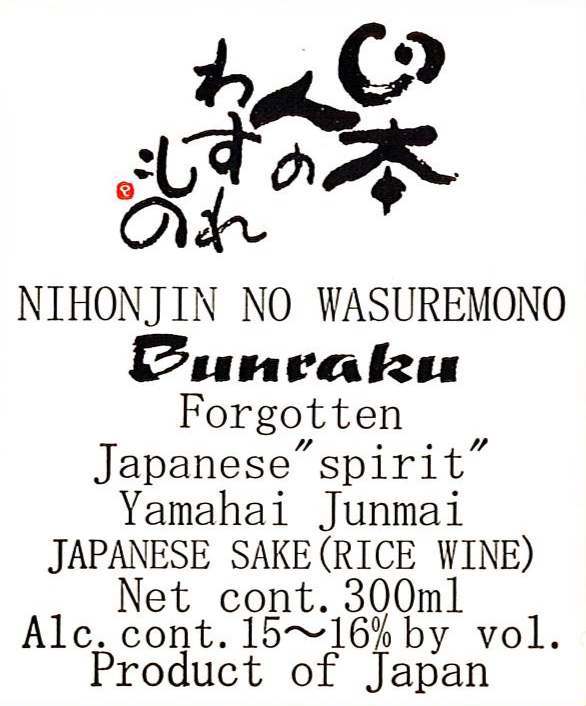 Using active natural micro organisms such as lactic acid bacterium this Yamahai Junmai has been fermented and processed with a great deal of effort. This sake pours crystal clear. Made with native yeasts, it has an intense nose of yellow apple and poached pear, with floral undertones. On the palate, it's rich and lush, with flavors of ripe melon and a hint of nuttiness.